Does order REALLY matter? The answer is yes! When layering your skincare products you are receiving the full benefits of your cosmeceuticals. 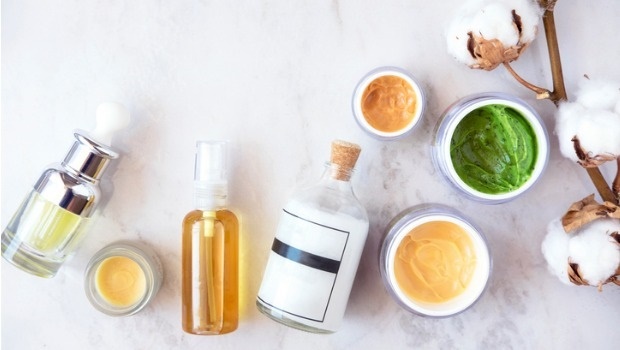 If you’re like most women, you have an arsenal of face products that you use daily – but experts say even the best beautifiers in the world won’t reach their full potential if you layer them the wrong way. READ MORE: What Is Retinoic Acid? And Should I Really Be Using It? Apply from lightest (or thinnest) to heaviest (or thickest) to make sure each ingredient can be absorbed into the skin, and wait two or three minutes between light layers so you don’t dilute them. You could have the most amazing products money can buy, but if you don’t apply them like this, you are wasting your time and well earned moola. 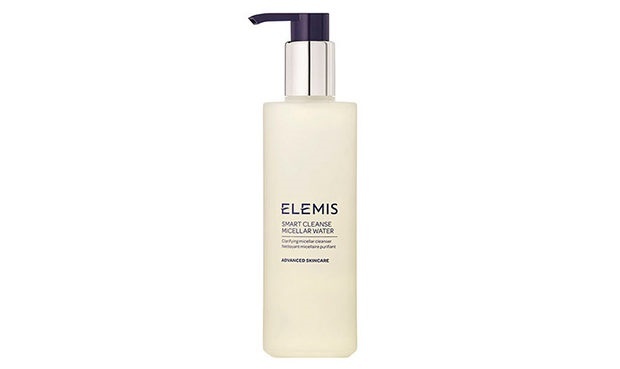 Try Elemis Smart Cleanse Micellar Water (R560) available at Edgars. 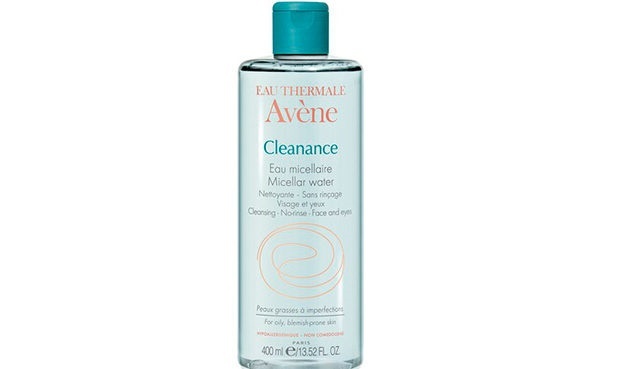 Try Avène Cleanance Micellar (R330) available at Clicks. 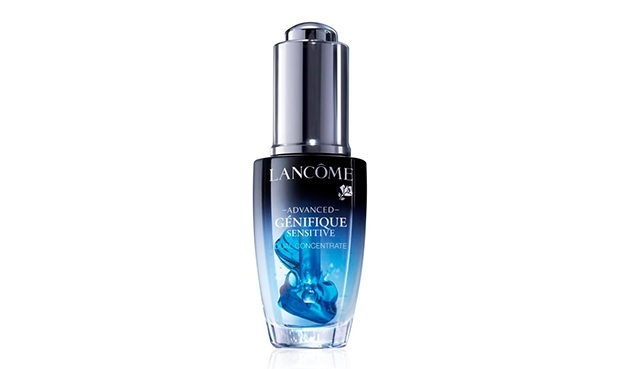 Try Lancôme Skincare Advanced Genifique Sensitive Antioxidant Serum Double Drop (R1 040) available at Woolworths. 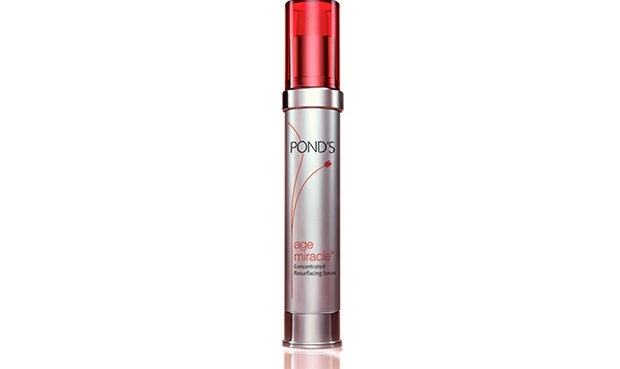 Try Pond’s Age Miracle Intensive Cell ReGen Serum (R240) available at Foschini. 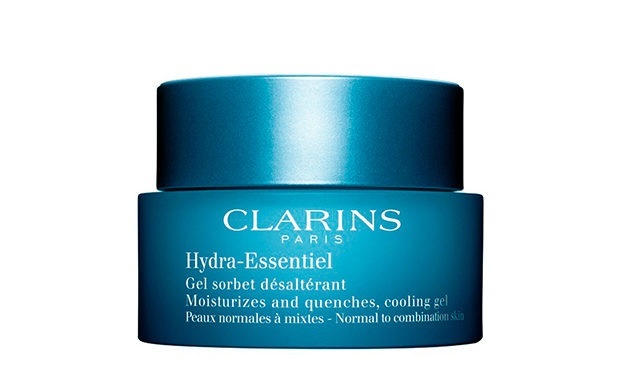 Try Clarins Hydra-Essentiel Cooling Gel Normal to Combination Skin (R595) available at Clarins. 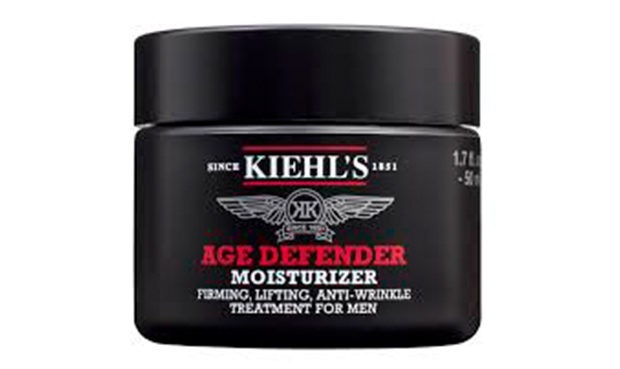 Try Kiehl’s Age Defender Moisturizer (R630) available at Kiehl’s. 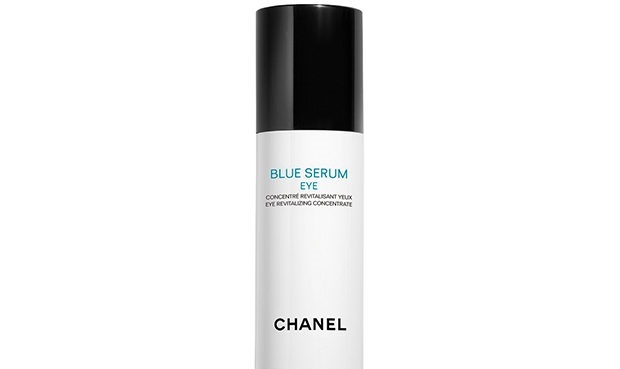 Try Chanel Blue Serum Eye Revilitizing Concentrate (R1170) available at Woolworths. 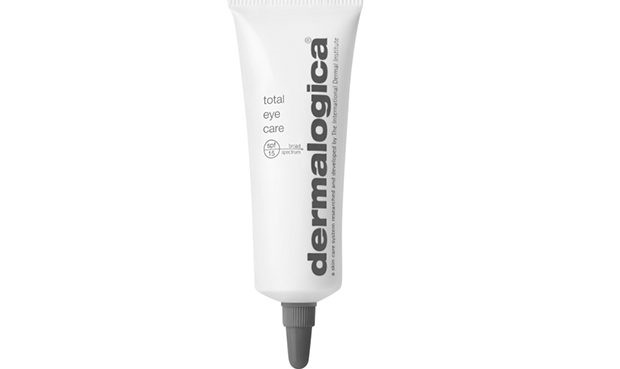 Try Dermalogica Total Eye Care (R780) available at Dermalogica. 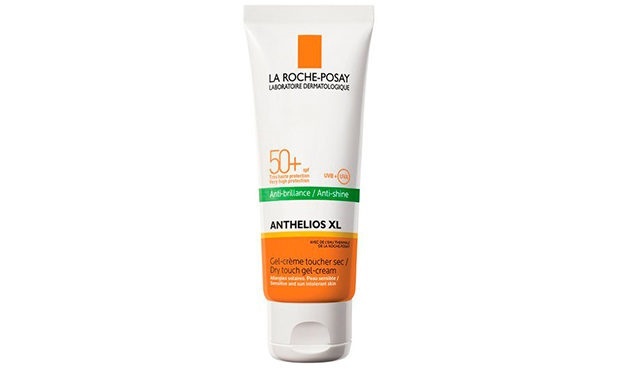 Try La Roche-Posay Anthelios XL Dry Touch SPF50+ (R245) available Dermastore. Try Lamelle Helase 50 (R500) available at Dermastore.